Peter, wow! I guess I forgot how many great episodes were in the 3rd season. I remember when the season finale aired and I legitimately wondered if Stewart was leaving the show. You really make me want to rewatch the series! As far as your call for other topics to return to, how about your Morning Glories recap? The more removed I get from season 3, the more I appreciate it. And yes! I’m reviewing all my notes for MG – and a new ep will be up soon. Peter, thanks for this stroll down memory lane. 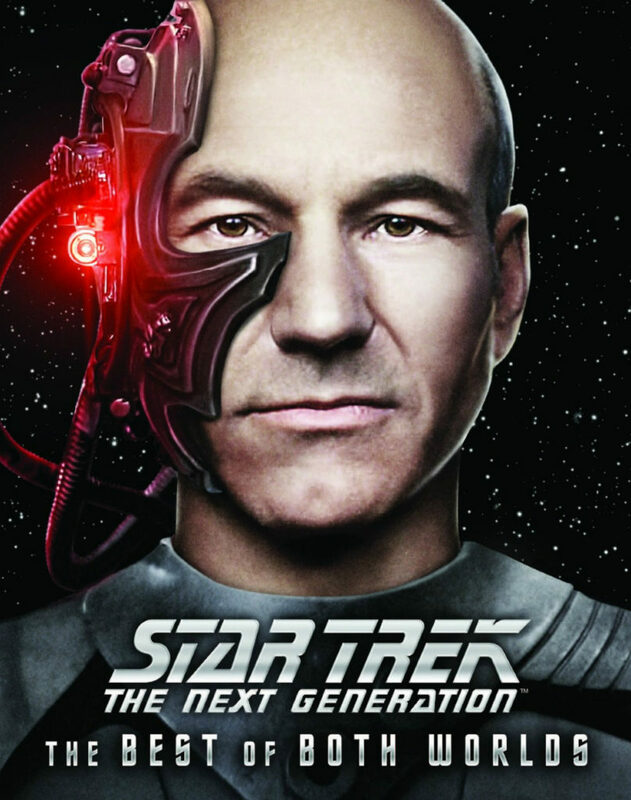 I agree with you that the 3rd season is the best season of TNG. You hit some fantastic episodes but my uncommon favorite episode from this season is: Tin Man. It gave me everything I wanted back then: more Romulans, data, psi – fi, organic tech. It was also the first episode that made me really respect Troi and had me view her as critically underused. Thanks, Ben! I almost gave that episode a nod – for the actor who played Tam Elbrun (Harry Groener). He’s a broadway performer – and it’s always fun to see theatre people on the show – especially since that’s where Patrick Stewart got his experience.